The I-REC Standard's board decision earlier this week to allow the issuance of Mexican I-RECs means there could be over 4 GW of installed renewable capacity available to international corporates that are looking to fulfil renewable energy commitments in Mexico. The board decided that I-RECs could be issued from projects commissioned prior to August 2014, since these projects do not qualify for (and thus do not conflict with) the local clean energy certificate scheme CEL. What do international companies need to know about Clean Energy Certificates (CELs)? CELs stands for Certificados de Energía Limpia or Clean Energy Certificates. They originate from the Energy Industry Law (Ley de la Industria Eléctrica, LIE), which entered into force on the 11th of August 2014. The Energy Regulatory Commission (CRE) issues CELs to accredit the production of a certain amount of fossil fuel free clean electricity. 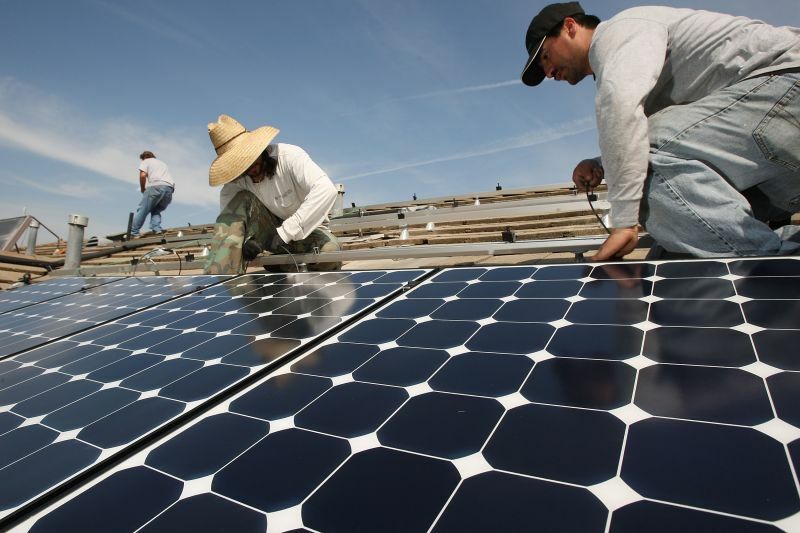 CELs do not apply to all renewable energy produced in Mexico. Only newer clean power projects have the right to receive CELs for a 20-year period. So-called 'legacy projects' that were commissioned prior to the cut off date, however, do not. Legacy projects can only receive CELs under very strict conditions that have to be observed and are checked by the authorities. What are I-RECs and how can they help international companies? Companies are increasingly committing to source 100% of their electricity from renewable energy sources. Such commitments include not only the energy consumed in their headquarters but also the consumption of all their operations worldwide, Mexico included. I-RECs provide a reliable way to source renewable electricity. The I-REC Standard is an internationally recognized certificate tracking system that enables producers worldwide to generate International Renewable Energy Certificates (I-RECs) for each MWh produced by renewable energy sources. I-RECs can be used by consumers for the accounting of Scope 2 emissions under the CDP or other reporting standards. An important factor in the reliability of the system is the assurance that the positive environmental impacts produced are not being reported by two or more organizations (also known as 'double counting'). Get in touch to learn more about the compliance CEL system in Mexico: mc.bluett@southpole.com. Get in touch to discuss how you can purchase Mexican I-RECs: mc.bluett@southpole.com.